Achieving high levels of productivity is just as important for photographers as it is for any other small business owner. 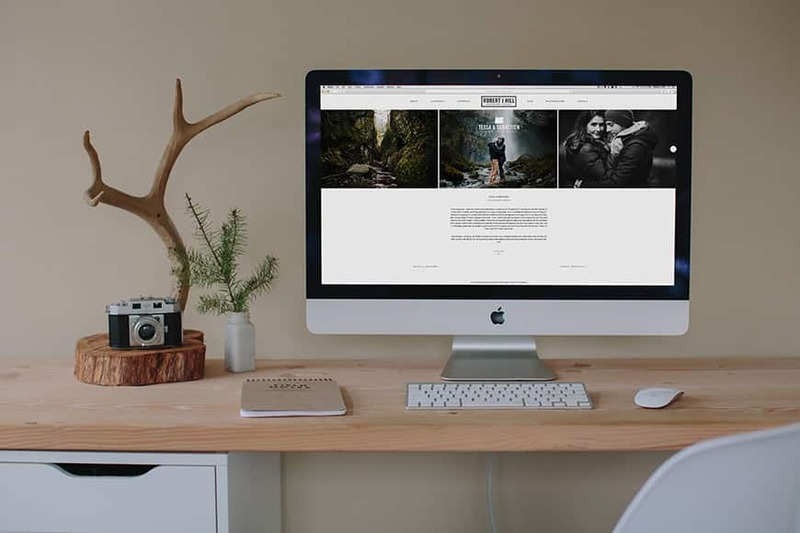 In this post, I’ll be introducing you to apps and services I’ve found that which will help you to increase your productivity and hopefully make your lives as photographers simpler and ultimately more profitable. Taking great photos is often a small part of running a successful photography business. General admin duties, client correspondence, taxes, blogging, site maintenance, etc etc the list of tasks to stay on top of your game is endless. In order to improve your workflow, you really need to increase your productivity. For the first year of running Shotkit, I also worked another full time day job as well as doing wedding photography on the weekends. Now I’ve ditched the day job, and am busy as a full time wedding photographer, also running this site at the same time. I assume many of you also have two or more jobs to help pay the bills too. Here are a few of the apps and services I use each day to make my workday more efficient. I hope they help you improve your workflow and maximise your productivity too. If you have any tips of your own, I’d love to hear them in the comments. 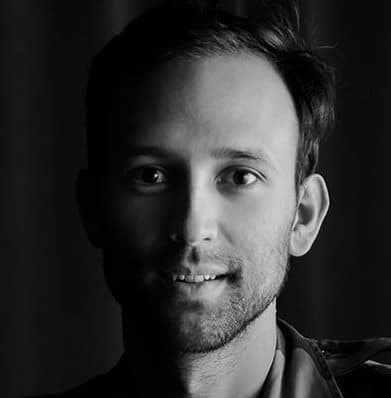 Scheduling client meetings via email is a massive time drain for photographers. There’s usually at least a few rounds of email tennis, with the photographer asking what time the client is available, the client replying that they have Sunday at 3pm free, the photographer saying that they are away this Sunday but are available next Sunday, the client saying next Sunday they are free only at 11am… and then you have to decide the meeting place! Clearly email is good for some things, but very bad for scheduling meetings. Enter Calendly, an incredibly useful app which allows you to set up an online calendar which shows exactly when you are available each week. 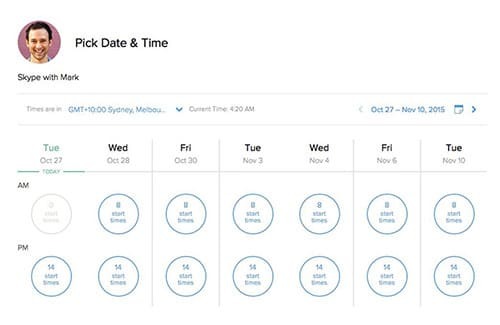 Once you’ve spent 5 minutes setting it up, you can just email clients your Calendly link, then sit back as they choose one of the time blocks you’ve marked yourself as available. The client can also relax as they have a selection of times to choose from, and upon making their selection, the Calendal software notifies both parties to confirm, and that’s that – your meeting is scheduled! One great use for Calendly is for scheduling Skype calls, particularly ones which involve different time zones. I often have to talk with clients in the UK from Australia for my UK wedding photography business, and juggling time zones can be a nightmare. Using my Calendly Skype calendar takes care of all this, and saves us both huge headaches in scheduling the call. This super useful app should be installed onto all computers by default. Jumpcut sits dormant in your menu bar, recording the most recent of your clipboard ‘copies’. In other words, every time you copy some text to your clipboard, Jumpcut records it and keeps it a mouse click away in the menu bar until you need to use it. 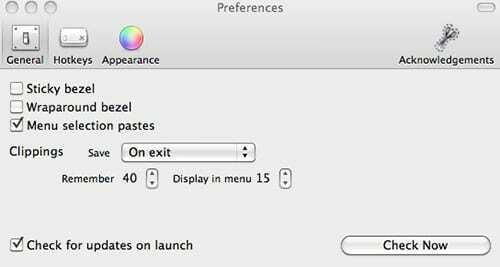 This means you can copy multiple lines of separate text, then come and select it at a later time from the Jumpcut menu bar, to paste as you wish. Jumpcut is one of those apps that doesn’t sound like much, but when you’ve been using it for a while, you wonder how you did anything without it. If you use your computer to type a lot, Jumpcut is essential. And it’s free! I know I keep banging on about this piece of software (JpegMini review here), but every time I use it, it blows my mind. 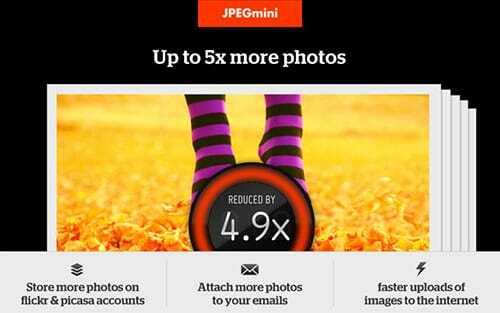 In a nut shell, JpegMini reduces the size of your Jpg files by up to 50%, with no visible loss of quality. I spend less time exporting files to external drives and uploading to the cloud/my sites, and I spend less money buying high capacity USB drives for client delivery and paying for online storage space. I can easily fit an entire wedding onto a 4gb thumb drive, whereas previously I needed an 8gb drive. I only discovered CoSchedule recently and I’m so glad I did. As with most blog owners, I’ve been juggling WordPress schedules and social media updates in several separate apps, and returning to them almost every day to make sure they’re maintained. 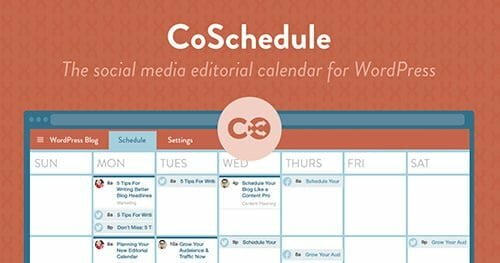 Buffer did a good job for a while to help me schedule my social media updates, but I’ve found that CoSchedule can do all that and more. Bottom line is, anyone who posts regularly to their WordPress blog and to social media will save a lot of time and hassle by using CoSchedule. You’re able to view your future (scheduled) posts on a simple calendar and rearrange them easily, updating the actual WordPress backend at the same time. On top of this same calendar, you can also schedule social media messages, and actually preview them as they would appear on the respective service i.e. you can see how a photo you upload to a Facebook page will look compared to the same one uploaded to Twitter. This is invaluable, and I think CoSchedule is the only such service to offer this feature. Another recent update added the ability to schedule your social media strategy over a timeline, all from one convenient distribution calendar. So for example, you can set up a Tweet to go out on the day of your blog post, a Facebook update to go out the next day, another Tweet a week later and a G+ post a month later. Following up on your posts in this way has been shown to greatly increase traffic. Coschedule combines a few different services in one logical place, and makes the management of your online efforts ten times quicker and easier. Side note: If you don’t already have a site, here’s a simple guide on how to make a photo blog. 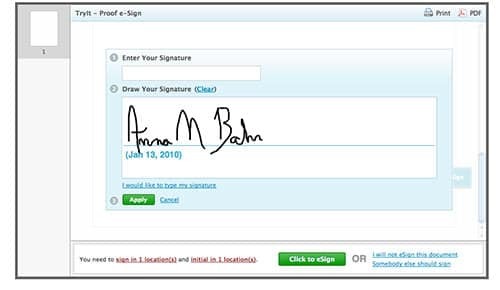 Adobe Echosign is hands down the best way to get a contract signed. I use it to store a template of my wedding photography contract, ready to be sent to a new client at the click of a button. The client is able to sign the contract on whatever device they are using (with just their finger if necessary), then return it to you with another click. I’ve actually had comments from clients at how fun the process is! Signing a contract can be fun?! Echosign stores a copy of the completed contract, emailing both you and the client a pdf proof for later reference. If you’re like me and are constantly changing their photography pricing structure, this is an invaluable feature since it means you have a backup contract showing exactly what you and the client had agreed upon. This small but powerful little tool shaves off precious seconds every day you use your keyboard. TextExpander lets you create abbreviations (‘snippets’) for any text you frequently type. When you need to insert the text, you just type the abbreviation into whatever text field is open, and TextExpander instantly inserts the text. 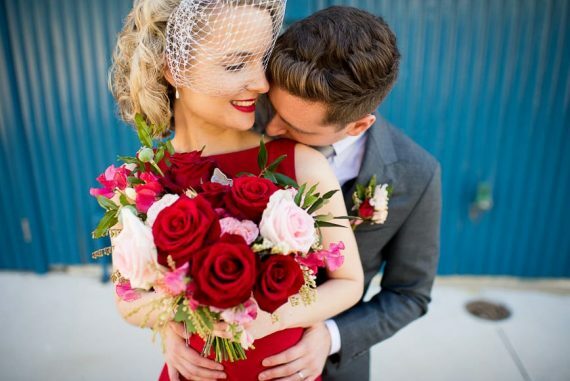 I would select and copy the first name of a client who has contacted me for a wedding and type my abbreviation shortcut in a new mail message. TextExpander would paste my standard text reply for new clients, placing their name in the correct location, and opening a pop up that allows me to insert the date and location of their wedding to personalise the mail somewhat. You can even create pop up menus to choose from a list of values. Setting this up may take a few minutes, but you’ll save so much time in the long run if you think about the number of similar emails etc you need to type everyday. I also use TextExpander for basic coding – something that seems to require a lot of repetitive input. Then I sync all my ‘snippets’ to Dropbox so I can use them on my laptop too. 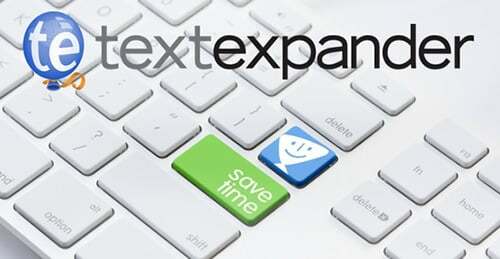 I feel like I’ve only scratched the surface of TextExpander but already it’s saved me a tonne of time. One of the main takeaways from Tim Ferris’s excellent book The Four Hour Work Week is outsourcing. 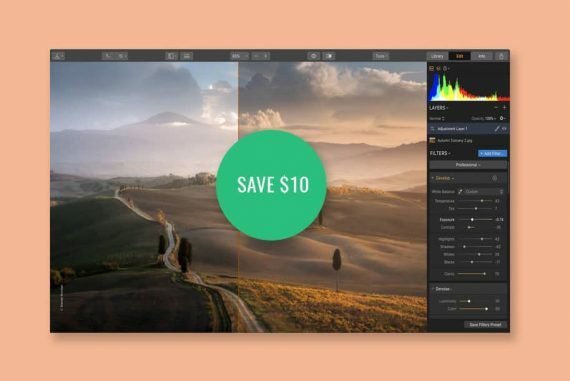 I’m a huge fan of Fiverr (see my 10 ways you can use Fiverr to help with your photography business), but when I need help with something a little more complex, I turn to Elance. Whilst you may not think that outsourcing a freelance worker is necessary for your photography business, just have a quick think about all the mundane tasks that eat away your time every month. I don’t know about you, but I’d much rather be spending time shooting than on fixing my blog, designing logos and setting up ad campaigns. 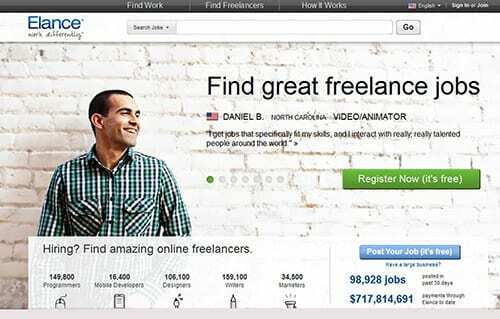 The beauty of Elance is that it allows you to post the details of your job for free, then view immediately a handful of freelance workers who are skilled in the fields you specify, and who are ready to take on your job (often for a ridiculously low wage!) If none of the workers take your fancy, Elance will then reach out further into its pool of thousands of other workers, notifying them about your job. You can sit back and relax until the right worker is found for you. Another feature I love is the ability to communicate with the worker even before you’ve hired them. So for instance, if you need someone who can write good English copy for your website, you can ask them for a sample 100 words, so you can ascertain their skills. When you’ve decided who you want to hire, Elance does an amazing job of keeping all your ‘team’ in one dashboard, letting you keep track of their progress in your task and paying them as necessary for whatever checkpoints and goals you set up. Elance handles all invoicing and taxes allowing you to concentrate on other things. Sign up to Elance for free here. So there you have it – 6 apps and services I recommend to save you time and increase your productivity in 2015. I talk about other great apps and services I come across on Twitter, and also in the Shotkit newsletter which you can sign up to for free below. You had mentioned you sent up a snippet for replies to new customers. I am curious how you configured it with drop downs and to use something copied from the clipboard. I’ve never managed to make that powerful of snippets. Hey Jason, I’m assuming you mean with Text Expander? You can use variables in the snippets – check out their support page as it’s pretty well documented there. Who would you recommend for wring good google ads campaigns? Awesome site you have here..
Yeah it’s so satisfying watching JPEGMini do its stuff on a massive image folder! I don’t understand your question – do you mean services who help to set up google ad campaigns? Thanks for the kind words and comment! meant to say, who would you recommend for writing good google ad campaigns. The Elance site is superb BTW. A good blog post would be a ‘workflow’ post. best workflow ‘Aha’ moments. The moments when you suddenly realise that you were actually making life harder until you read / discovered a gem. I haven’t delved much into Google Adwords actually Greg – I much prefer Facebook Ads. I might write a post about Facebook Ads soon, and why I believe it’s the best (and cheapest) ad platform in the world right now. also, just before I hit the buy button via your affiliate link for Jpegmini, do you know the steps for applying it to my iPhoto library? You mention drop and drag, but im not sure that is possible with iPhoto? I don’t use IPhoto (wife does) and I know the source files are ‘somewhere’…. or I could just stop being lazy and google it lol!! Nice one! These kinds of posts often contain small little gems you never knew about. Like that Clipboard one & the JPG-mini are both I’ll give a whirl. Looks like Adobe decided to stop being so generous with EchoSign already. Great article though.! Thanks for the tips. Oh no! I should have kept that tip to myself! !